Two people have been found dead inside a South Coast home, and authorities believe it may be a murder-suicide. Ventura County Sheriff's officials say investigators are looking for clues at the house located on the 2000 block of Paseo Noche in Camarillo. The bodies of a man and a woman in their 70s were discovered in a bedroom by their daughter just before midnight. "We believe that whatever parties were involved are in the house," said Sgt. John Franchi. "We don't believe that we have any suspect on the loose." 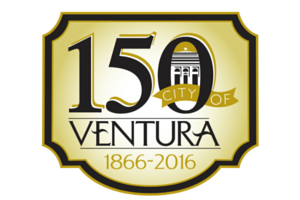 Today is the 150th birthday of the city of Ventura. The city, then called San Buenaventura, was incorporated in 1866. That's more than 80 years after Father Junipero Serra founded California’s ninth mission there. The city’s century and a half anniversary calls for celebration today. KCLU's Debra Greene was on the scene of the robotics competition and spoke to local students participating. Hundreds of high school students from across California and China wrapped up a mega robotics competition in Ventura this weekend. Inside a crowded arena at Ventura College, the focus was on the field. 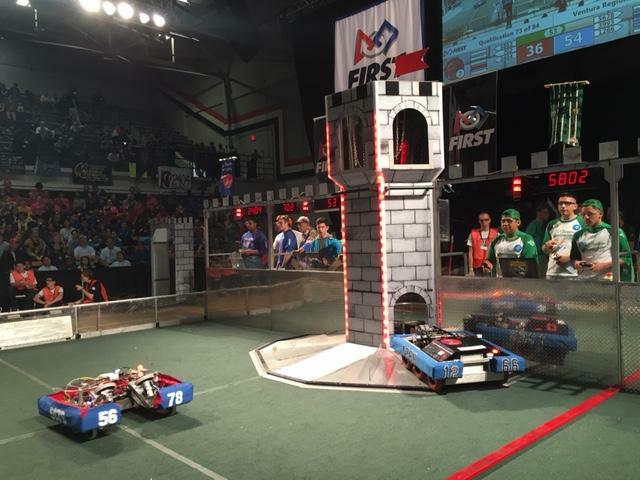 Robots -- controlled by students -- catapult balls, cross over obstacles and scale tower walls in this Medieval-themed competition organized by FIRST Robotics. 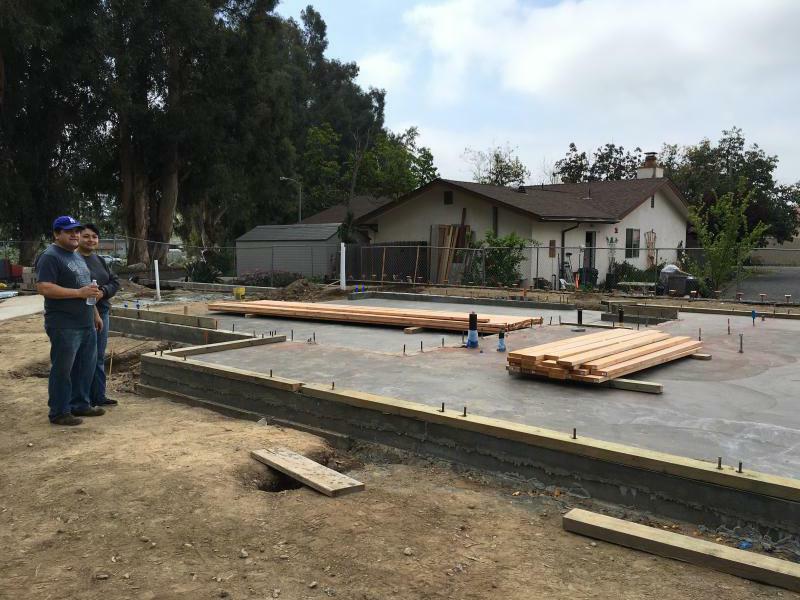 KCLU's Debra Greene reports on affordable homes being built for needy families in an area of Ventura County. Volunteers spent part of the weekend building homes for low-income families in Santa Paula. They sawed wood to lay down the foundation of a four-bedroom house; that home will soon belong to a struggling family. 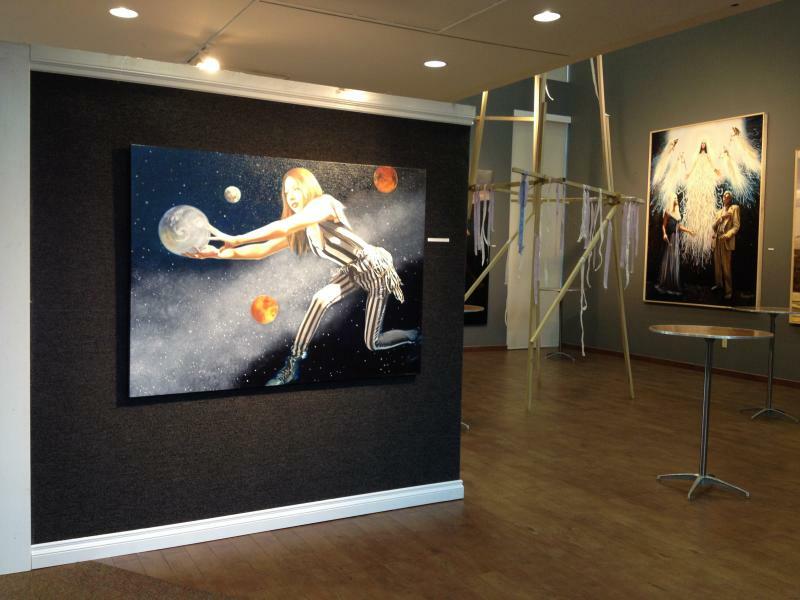 A new take on Celtic and Medieval traditions is the focus of an art exhibit on the South Coast. 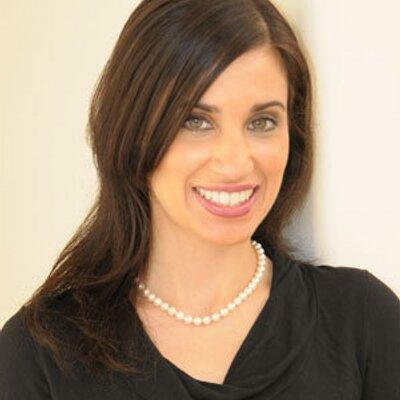 Debra Greene reports on those paying their respect to Nancy Reagan outside the Reagan Library. Tributes continue to pour in from around the world for former First Lady Nancy Reagan following her death yesterday. There’s concern about frequent bicycle accidents at and around UC Santa Barbara. 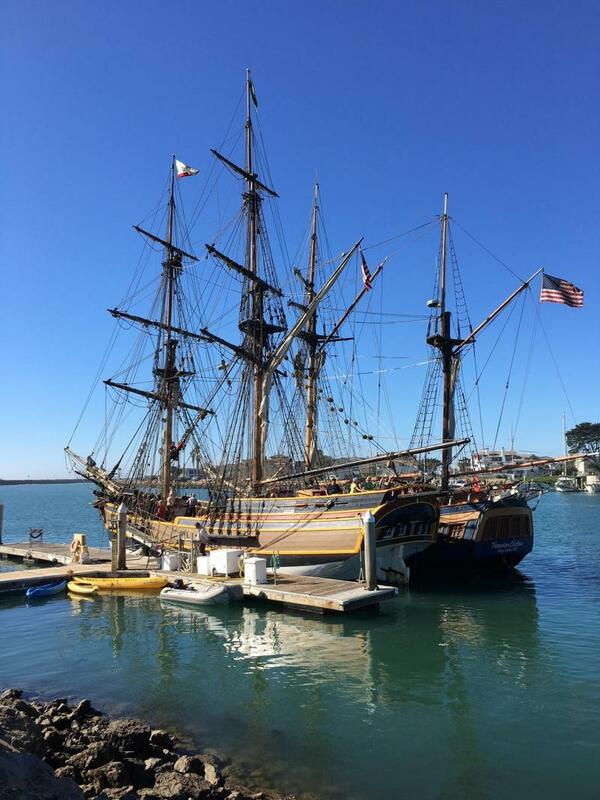 A pair of "tall” ships wrap up a month-long visit to Ventura County ports.